Eastern North Carolina is a wonderful place to garden. Almost any type of vegetable can be grown successfully provided you choose appropriate varieties and plant at the right time. The climate, the season, and potential pests all affect the selection of what and when to plant. Freezing temperatures, high temperatures, humidity, and solar intensity, all common in eastern North Carolina, can stress plants. 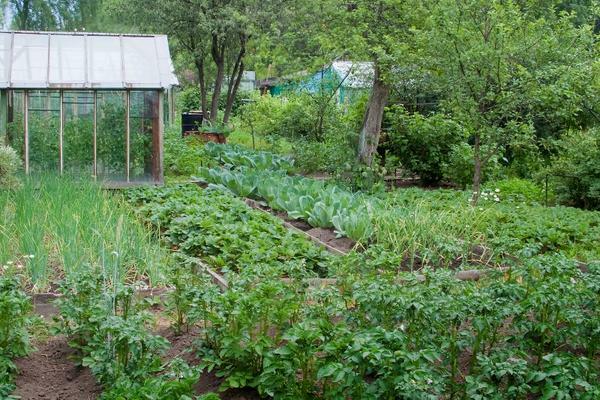 To successfully grow plants in this environment, select varieties that are tolerant of temperature extremes, plant at the appropriate times to avoid temperature extremes, or plan to protect the plants. It is possible to grow plants out of season by creating microclimates that differ from the overall climate by providing shade, humidity, or artificial heat. We have three optimal growing seasons: spring, summer, and fall. Both day length and temperature vary dramatically between seasons (short days and cold temperatures in winter to long days and high temperatures in summer). Because few annual plants are suited to thrive in both circumstances, it is important to choose plants that mature quickly to ensure a complete life cycle within one season. 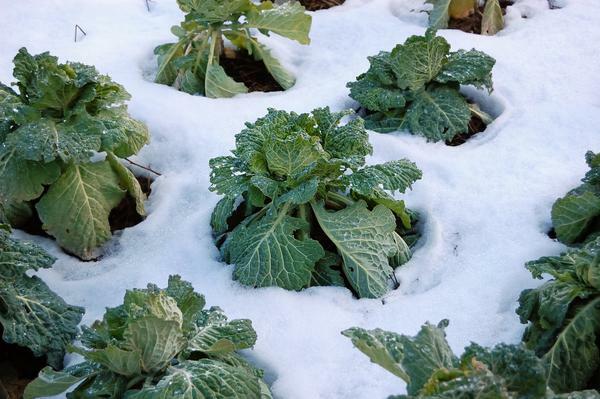 Some plants are adapted to growing in the cool months of the year and will tolerate some frost (cool-season vegetables, Figure 1), while others do not tolerate frost and should be planted to grow outside only in frost-free months (warm-season plants, Figure 2). Even warm season plants have their limits and will temporarily stop bearing during heat waves (temperatures in mid 90s). The dates in Table 1 are suggested guidelines and should provide the highest probability of success, but weather conditions vary from year to year and planting dates should be adjusted accordingly. Gardeners at the coast can plant up to two weeks earlier in the spring and two weeks later in the fall. Plants established in the middle of the recommended planting dates will do best with lower success rates at both the earlier and later recommended and planting dates. The dates on the chart are for planting out in the garden (Figure 3). If you provide shade in the summer and frost protection in the winter, you may be able to extend the season both before and after these recommended dates. Spunwoven covers can allow you to begin your garden earlier in the spring and extend it longer into the fall. In addition, plastic mulches can be used to produce vegetables earlier in the season. Planting additional plants every few weeks within the planting window will extend your harvest over a greater period. Table 1. 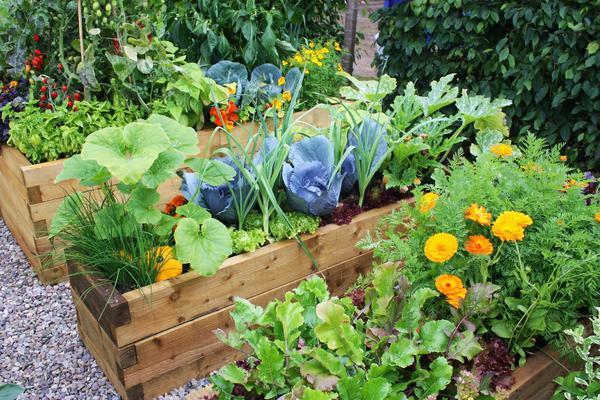 Garden planting calendar for vegetables, fruits, and herbs in Eastern North Carolina. 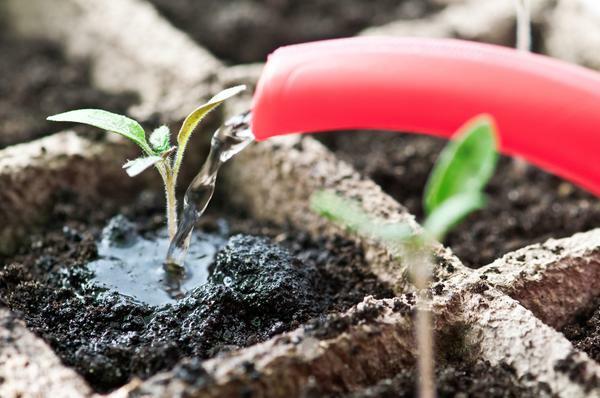 When growing your own transplants, start seedlings six to eight weeks before transplanting them into the garden (Figure 4). Protect tender transplants from severe temperature conditions. Harden them off prior to transplanting by gradually introducing them to the new environment. Just before transplanting, take them outside for increasing periods each day until they are acclimated to the new temperature and light conditions. Brandenburg, R., D. Jordan, B. Shew, J. Wilcut, and S. Toth. 2005. Crop Profile for Peanuts in North Carolina. Raleigh, NC: North Carolina State University. Bratsch, A. 2009. Specialty Crop Profile: Globe Artichoke. Virginia Cooperative Extension, Publication 438-108. Jones, D. and D. Roos. Planting and Harvesting Guide for Piedmont Vegetables and Herbs. N.C. Cooperative Extension. McCarth, W. and D. Sanders. 2001. Celery. HIL-27. Raleigh, NC: N.C. Cooperative Extension. Schultheis, J. 1999. Growing Jerusalem Artichokes. HIL-1A. Raleigh, NC: N.C. Cooperative Extension. Schultheis, J. 1998. Muskmelons (Cantaloupes). HIL-8. Raleigh, NC: N.C. Cooperative Extension.